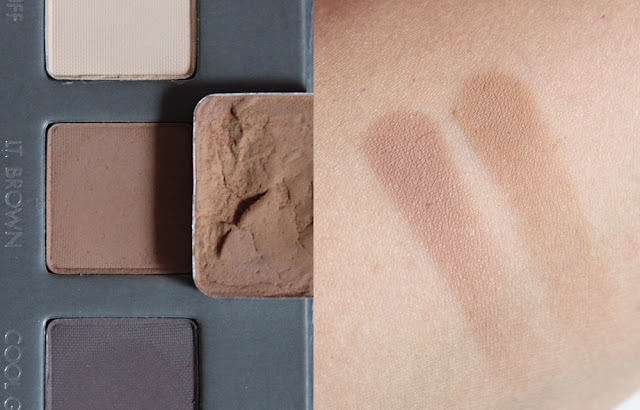 These two midtone matte brown eyeshadows have been on heavy rotation in my makeup routine lately. Sadly, you can't easily get your hands on either of these shades anymore and they were both part of palettes that I depotted. 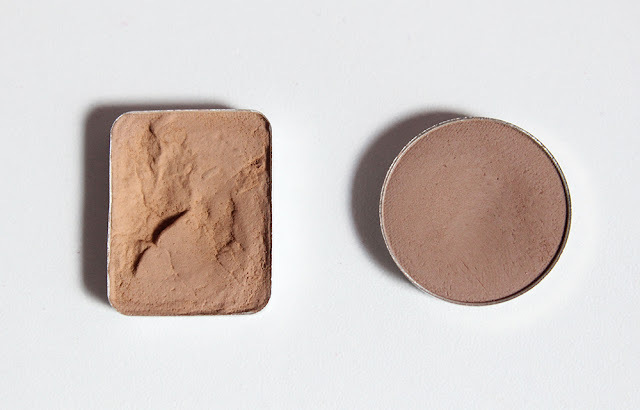 On the left we have a shade from the Wet n' Wild Vanity 6-Pan Palette that is now discontinued. On the right is the shade Teddy Bear from the Too Faced Enchanted Glamourland Palette from Holiday 2010. I've had both of these shadows for ages but I didn't really start using them much until I depotted them and popped them into a separate palette with all my everyday neutrals. 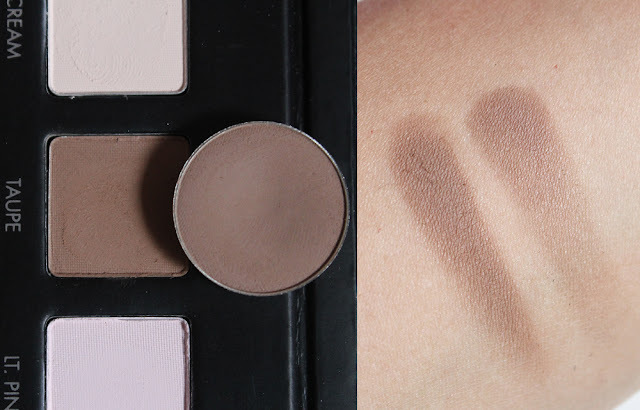 I use both of these shades in the crease to blend out my lid color. If my eye makeup is more warm toned, I'll opt for the Wet n' Wild shadow and if I'm using cool toned shadows, I'll choose the Too Faced shade. I've swatched both shades above so you can see they are very different in tone. Both shadows are buttery smooth and easy to blend. 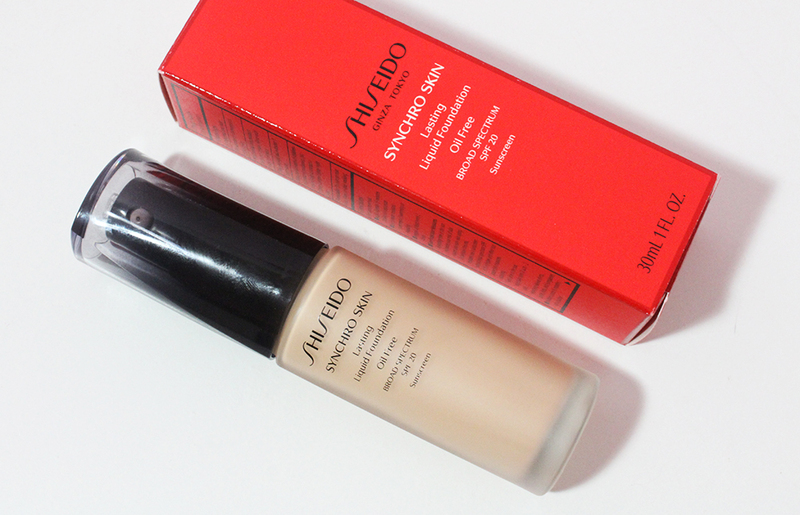 The Wet n' Wild shade has a tendency to kick up powder but for the price, it was a great buy. Too Faced matte shadows are phenomenal and almost creamy to the touch. 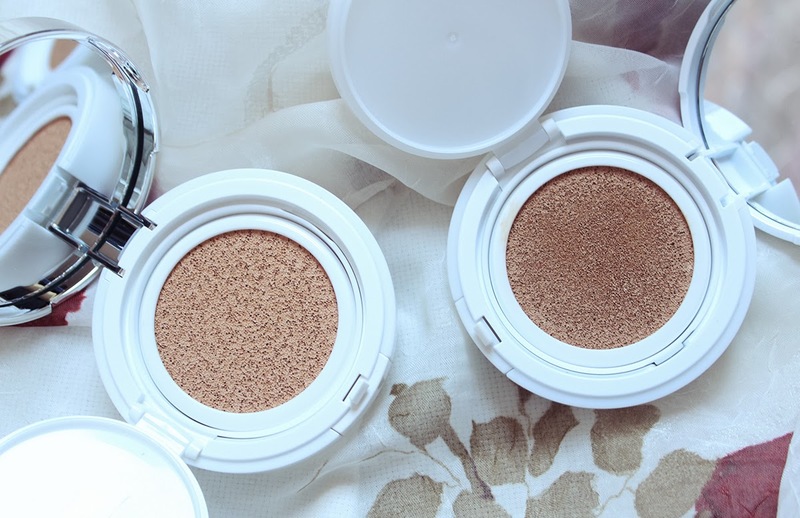 Since you can't get your hands on these shadows anymore, I looked through my eyeshadow collection to try and find some comparable dupes. I turned to my Lorac Pro Palette because I knew there were some matte midtone browns in that palette. Taupe looks mildly similar to Teddy Bear although it leans more warm in the pan. Swatched on the skin, it looks pretty similar although Teddy Bear has a hint of purple to it. Lorac's Taupe eyeshadow is more pigmented and even creamier than Teddy Bear but it also produces more fall out when you dip your brush in it. 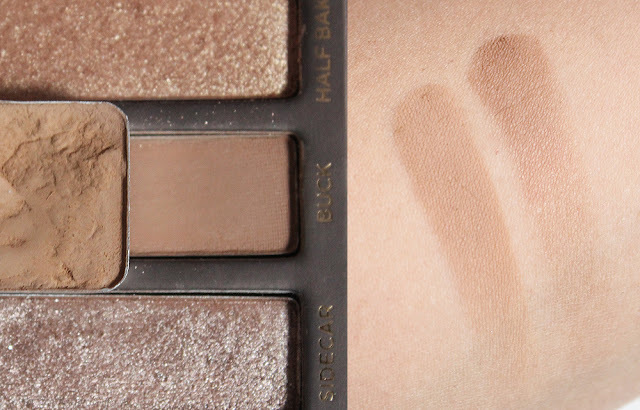 In the Lorac Pro 2 Palette I thought Light Brown looked somewhat similar to the Wet n' Wild shade. But when I put the two side by side, I could already tell Light Brown has a mauve undertone to it. Sure enough, when swatched side by side, the Wet n' Wild shade leans much more yellow and warm. To find something more warm and yellow, I dug out my Urban Decay Naked Palette and wondered if Buck was close to the Wet n' Wild shade. Buck is a smidge darker and not quite as yellow as the Wet n' Wild shadow. Also, I realized that the Wet n' Wild shade actually swatches much creamier and evenly than the Urban Decay shadow. 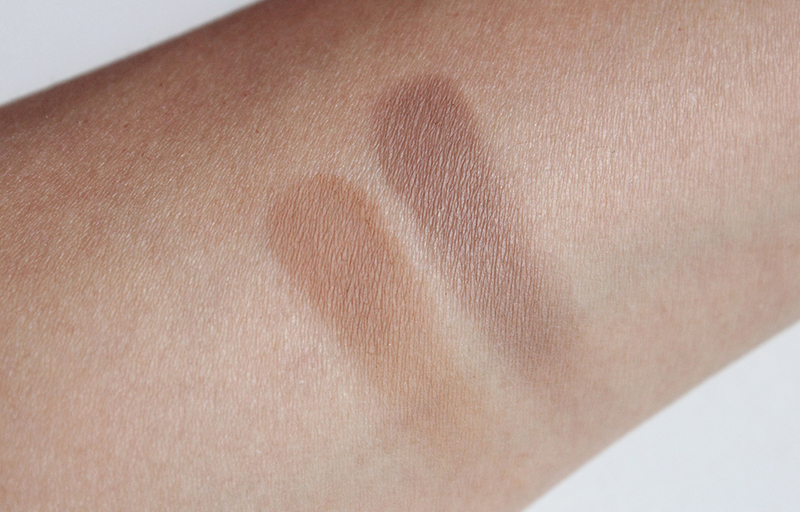 You can even tell by the arm swatch above how patchy the Urban Decay color is. I wasn't able to find a straight up dupe for the Wet n' Wild shadow but I guess I have enough midtone matte browns to define my eye socket for years. Once the shadows are on the eyes, it doesn't make a huge difference. I was more curious than anything else to see if I had any similar colors to the two I've been reaching for a lot lately. Do you have any suggestions as to what shadows could possibly mimic the two discontinued and limited edition shadows I think I might hit pan on eventually?